There is a reason that the team members at Dotlogics refer to themselves as "the web experts". Based out of New York, this company only employees the best of the best in order to bring their client's potential to the surface. 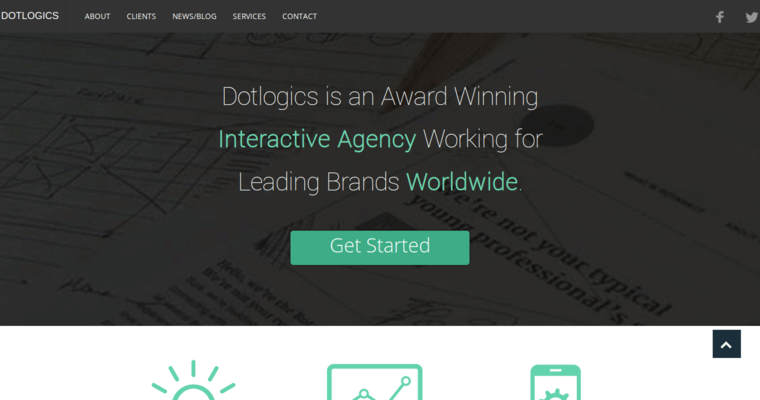 Dotlogics offers services such as web design, web development, e-commerce solutions, mobile apps, online marketing, training and support, digital strategy, quality assurance, and more. 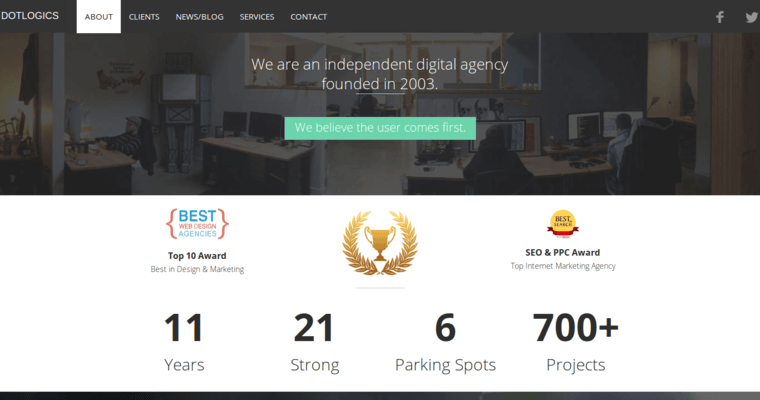 They even have a feature on their site where you can request your own personal audit of your website and web business strategy. 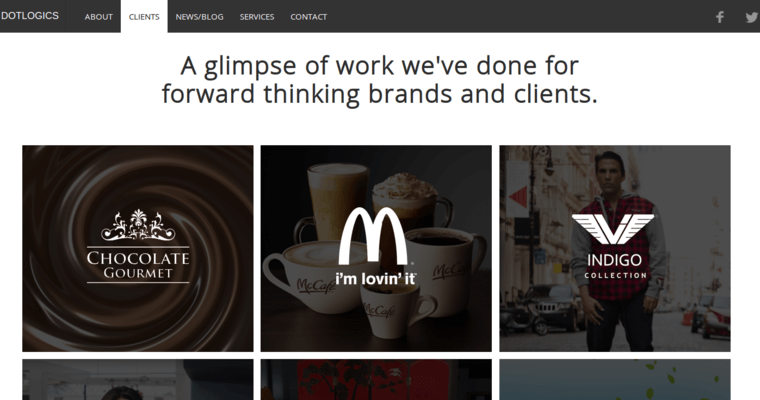 Some of Dotlogic's biggest clients include McDonalds, Brown University, Beye, and many more famous names.